I headed to the beach, parked up and walked about 60 yards to my spot. 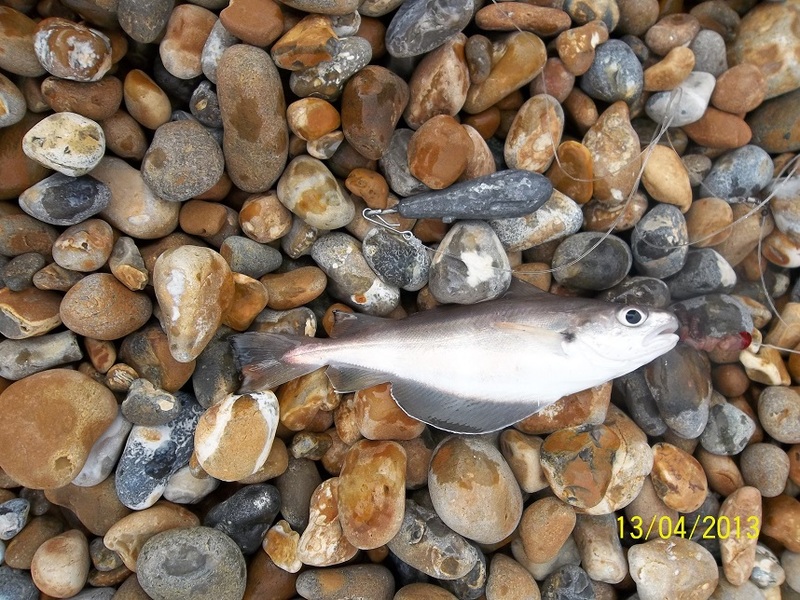 Never fished Folkestone before so was interested to see what I could get. I fished from about 10:30 to 14:30 and the weather was lovely until about 13:00 and then the rain started.